A well respected European manufacturer with a reputation for typically imaginative Spanish design flair, Lamp products are ideal for most commercial, architectural and industrial projects. 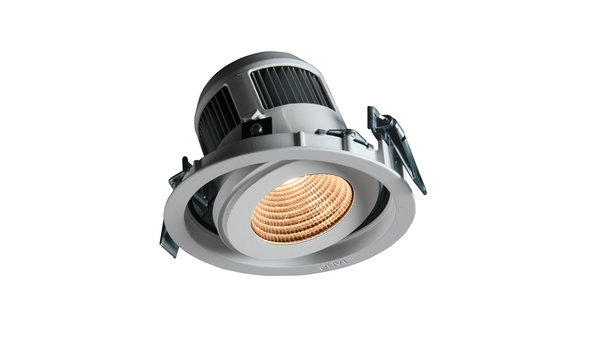 LAMP also have a superb range of medical luminaires. To find out more about this superb company, click here to go to their exciting website.